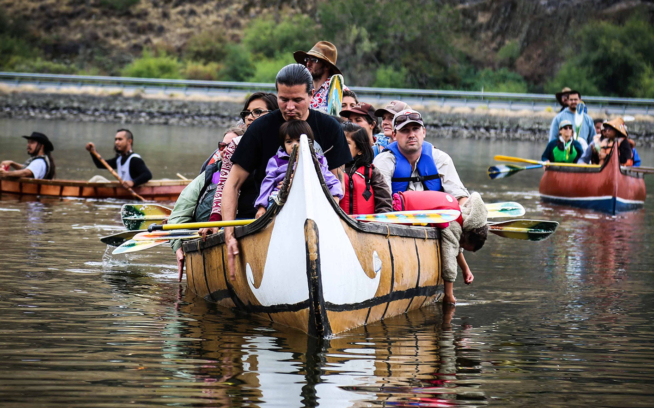 Julian Matthews is the director of Nimiipuu Protecting the Environment in Lapwai, Idaho. He has been actively involved in environmental issues for the last 20 years primarily in response to threats made to the Treaty of 1855. Julian’s main goal is to ensure that tribal youth and adults are educated and have good knowledge of the issues affecting them and that the Nimiipuu take an active role in protecting their treaty rights.